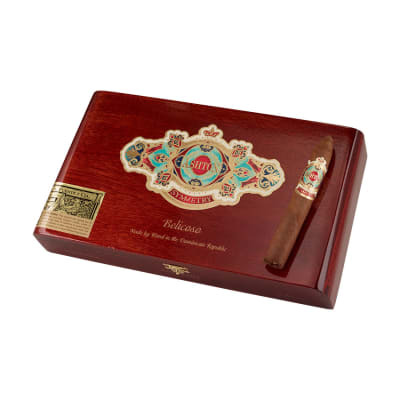 Ashton Symmetry Belicoso cigar has been named as the #6 cigar of the year and for good reason. 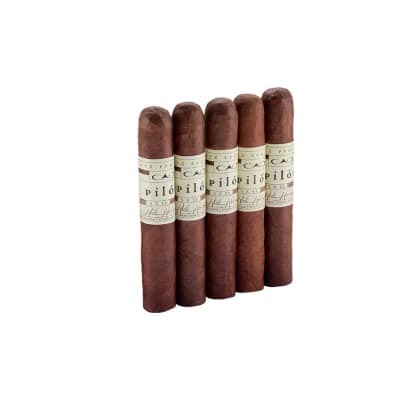 You will find this torpedo shaped cigar is exactly the smoke you have been looking for. 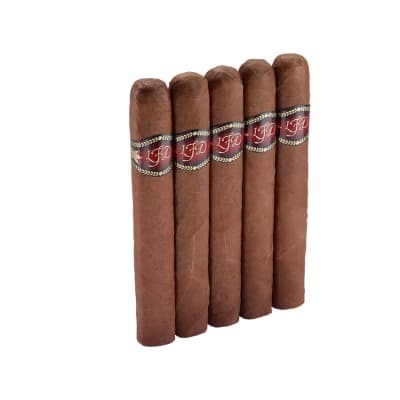 Aged Dominican-Nicaraguan tobacco bring out notes of vanilla and coffee in the Ecuadorian Habano wrapper which is smooth as silk. The Symmetry opens with crisp wood notes and some spice. 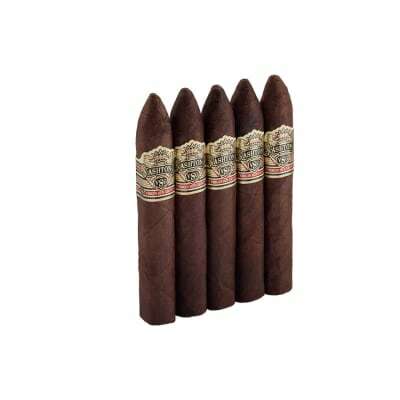 You will find a perfectly-balanced smoke, with a long, rousing finish. 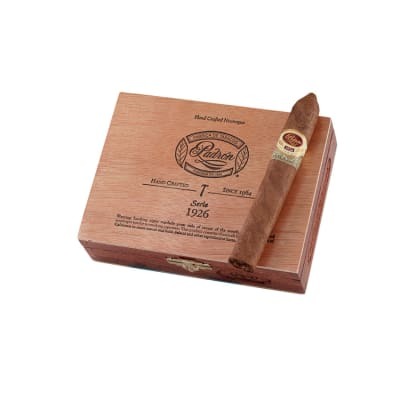 Purchase your box NOW to get your hands on this rich tasting cigar. I usually reserve a sentiment like ?Great Smoke? for Padron or Oliva Serie V Melanio, but man this is a great smoke. Unbelievable smoke just the right size for me. Hint of chocolate; perfect for new smokers.